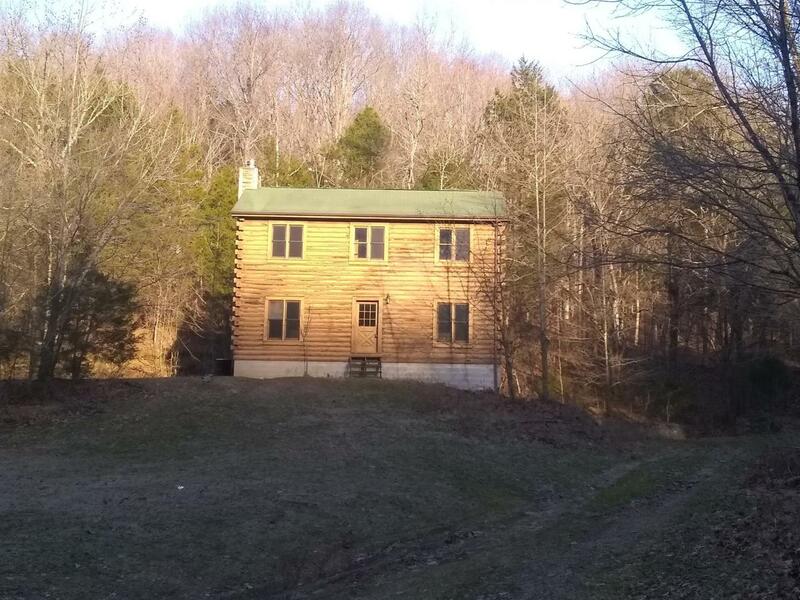 This is a huge property with approximately 300 beautiful acres. The land has hills, valleys, and a running stream. This land is ideal for hunting with deer, wild turkey. 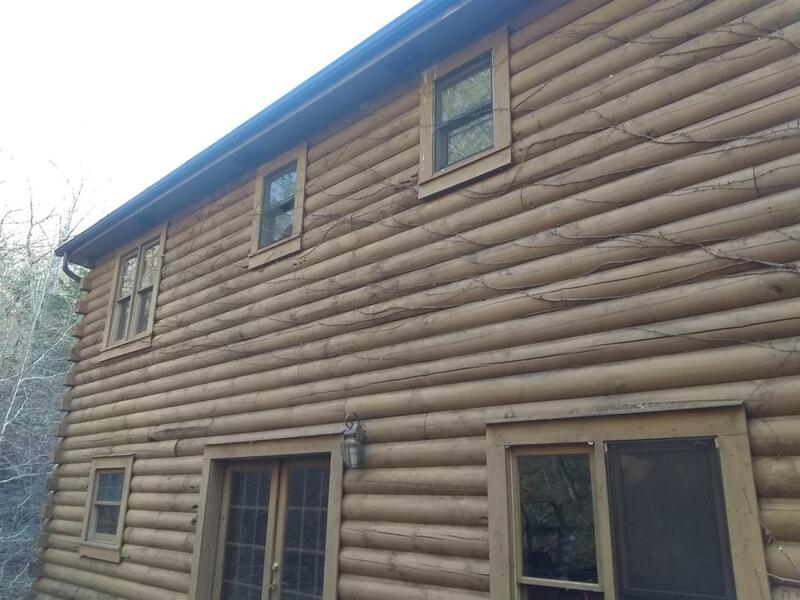 There is a log cabin/hunting lodge with 4 bedrooms and a full basement. 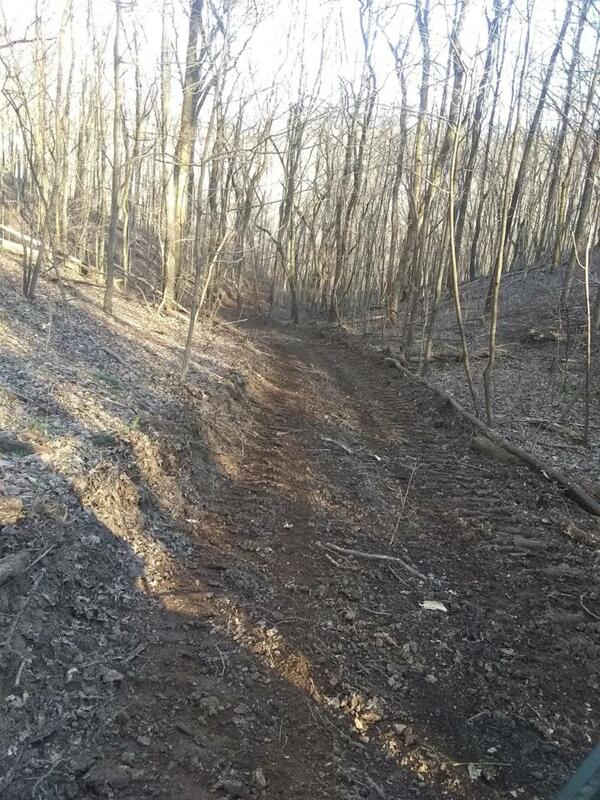 There are fresh cut roads all through the property for better access. 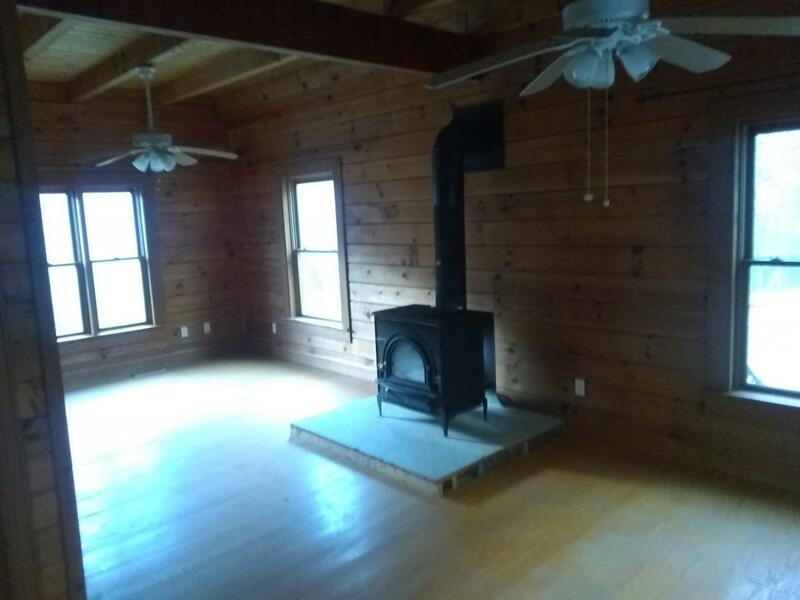 You simply must see this property.